The Italian tyremaker, sold to ChemChina in 2015, is seeking to raise up to $4 bln in a listing. A shift towards luxury tyres has boosted sales and margins. But growth targets look ambitious and there is no clarity on who will succeed long-term boss Marco Tronchetti Provera. A tyre is pictured in a tyre specialist center in Turin, March 18, 2014. Italian tyremaker Pirelli, controlled by state-owned giant China National Chemical Corp (ChemChina), said on Sept. 14 it would issue up to 400 million shares with an indicative price range of 6.30 to 8.30 euros each in a Milan stock-market listing. The indicative price range values the company’s equity at between 6.3 billion euros ($7.5 billion) and 8.3 billion euros. The share sale will run from Sept. 18 to Sept. 28. Up to 40 percent of the company’s shares will be on offer. 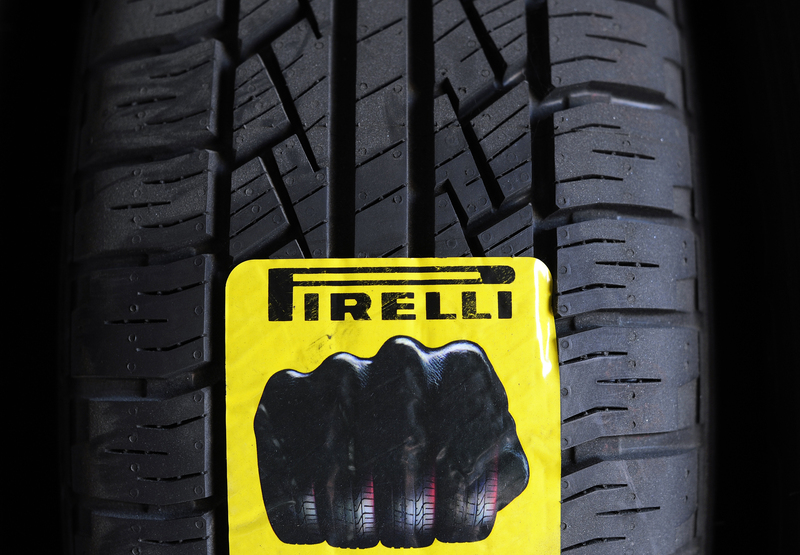 Pirelli’s existing owners had originally sought a valuation of up to 9 billion euros, Reuters reported previously, citing sources familiar with the matter. Long-term Pirelli boss Marco Tronchetti Provera, who has been at the helm of the company for a quarter of a century, will step down in 2020. He will have a prominent role in identifying his successor, Pirelli has said.